The price gap is about $50 between them. However, both models are available in many hardware configution, even available in 16GB RAM + 256GB SSD, the highest hardware level for a Mini PC. About $420. 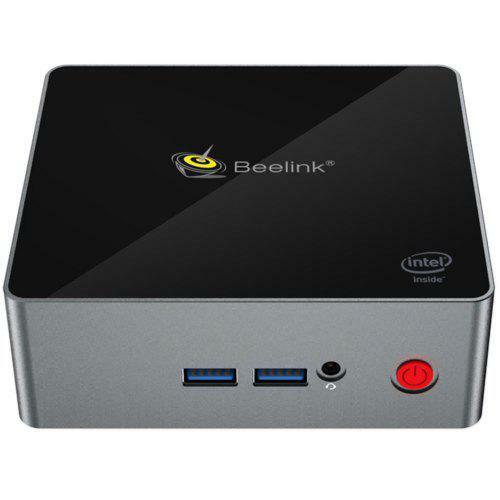 It is a surprise that these models support Linux, Windows 10, Windows 7, Windows 8 OS; This is the first time that we review Mini PCs that are compatible with Windows 7 or Windows 8 OS. So Great Mini PC!!! They are available at 4GB/8GB/16GB RAM. With an unique aluminum alloy casing that is at a military level for heat radiation, gaming is nothing for this Mini PC. Check more for HYSTOU P06B i3 7100U Mini PC. 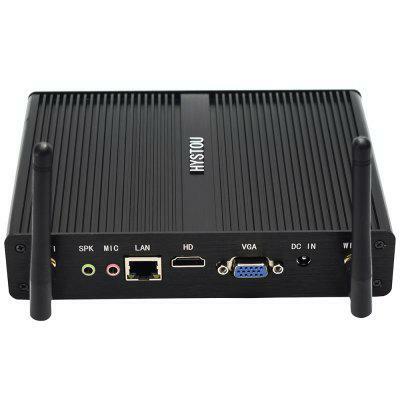 Check more for HYSTOU P06B i3 6006U Mini PC.